Planetary Folklore: How Soon Was Now? "Why can't I see them now?" is the daughter's question that's said to have inspired Edwin Land to devise the instant camera eventually produced by his Polaroid Corporation. The camera was announced in 1947 and hit the market in 1948. Sixty years later the company stopped production of its film-based cameras and then of its self-developing film. 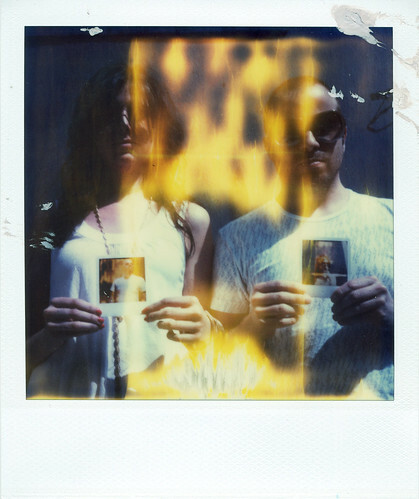 The last Polaroid film expired on October 9. Today someone's grandmother might be wondering, "Why can't I see them anymore?"